We started Moto Excalibur as a high-end, luxurious, bucket list tour business. It’s a great fit for our guests because of our location but also because we are into vintage automobiles and motorcycles. 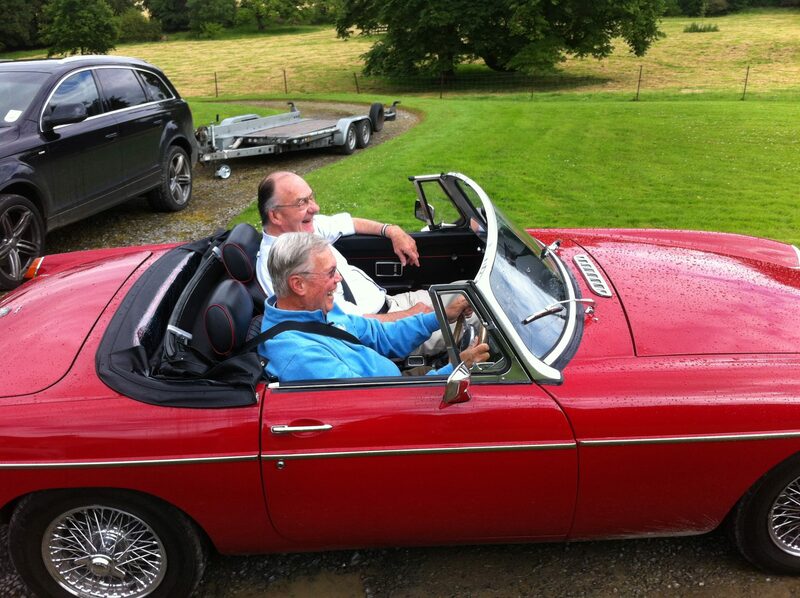 Our guests also tend to stay longer so touring from a home-base like Glenlohane with tour experts who are knowledgeable of the best roads and places to really see just makes perfect sense! Thus, you can see the best of Ireland on BMW and Royal Enfield motorcycles and in pristine classic cars. 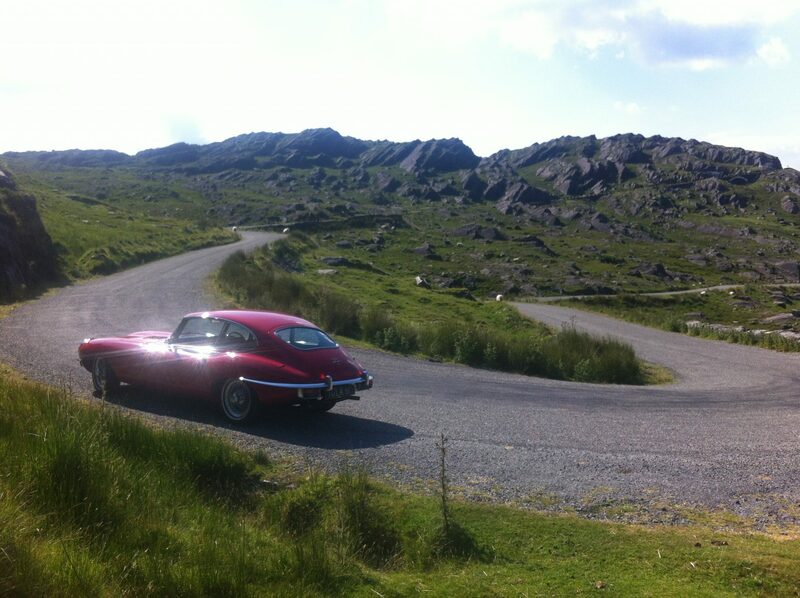 We are in the ideal location for touring the Scenic Southwest of Ireland, the Wild Atlantic Way, Killarney, the Ring of Kerry, Dingle and so much more. If you might think of the ideal trip on your bucket list, Ireland is a beautiful world to visit. Moto Excalibur (www.motoexcalibur.com) just makes it a Tiffany bucket. 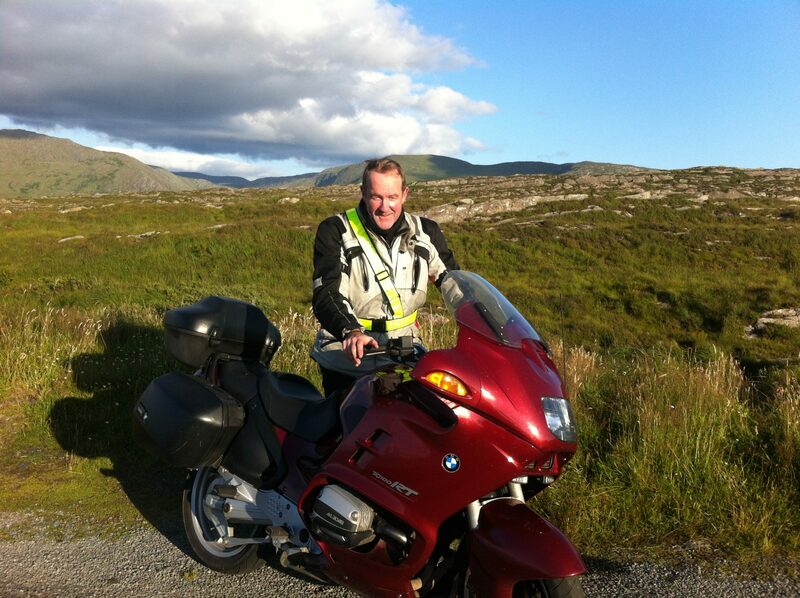 Expert in-house tour guides to get you under the skin of Ireland – in style! 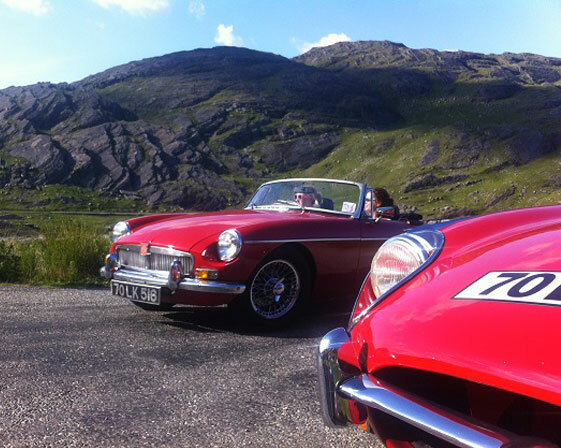 Would you love to travel an Irish road in the style of your forebears in a vintage car? 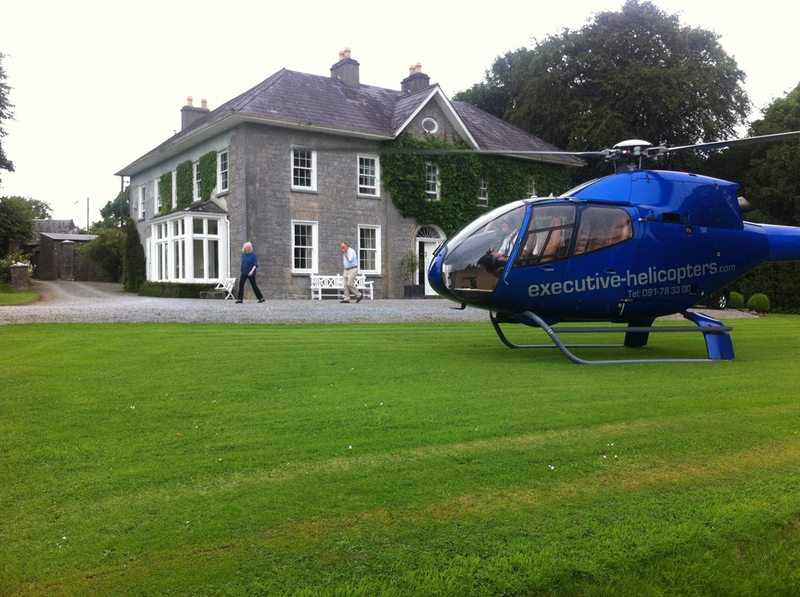 Fancy a Helicopter ride over the Kerry coastline? Let us organise your custom tour of Ireland. 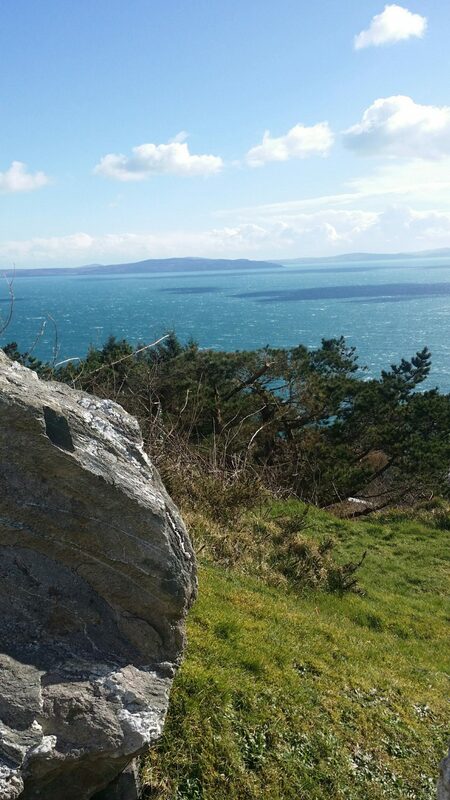 To really get a feel for Ireland, a week with us will give you so much. 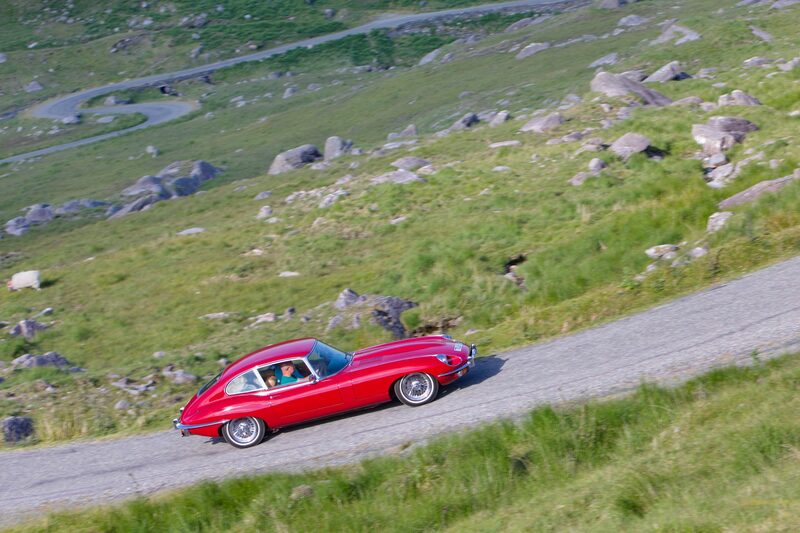 In any given direction, a vast array of Ireland’s top destinations are easy day-trips from our front gates. Tour Ireland with us, your in-house tour guides: If you yearn to see the Wild Atlantic Way, the Cliffs of Moher, Killarney, the Ring of Kerry, Dingle or Blarney, we will help you with careful planning. If you are a vintage car enthusiast, love motorcycle touring, adventure, scenic beauty, history, or you are simply looking for the trip of a lifetime, consider this trip for your bucket list. Ideally situated to tour Ireland's Scenic Southwest, Cork, Kerry and Limerick.